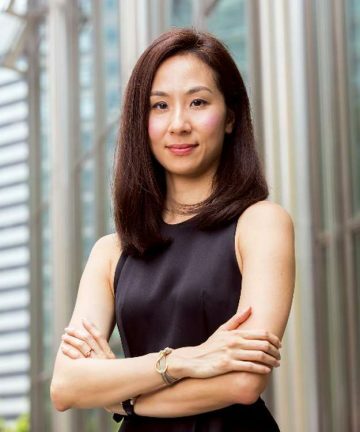 Monaco, the pioneering payments and cryptocurrency platform, today announced a series of new appointments to its senior management team, with Jason Lau as Chief Information Security Officer, Eric Anziani as Senior Vice President of Group Strategy, and Maggie Ng as Senior Vice President, Head of Marketing. 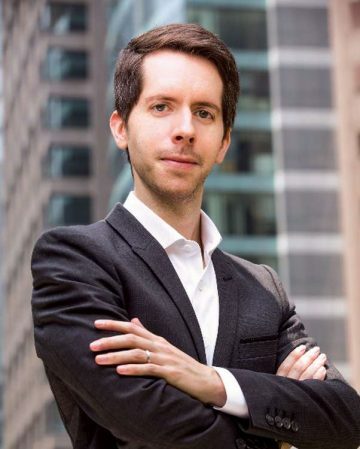 Eric Anziani joined Monaco as Senior Vice President, Group Strategy in February 2018 with 12 years of experience in strategy, partnerships and innovation in Financial Services, Retail and Technology. 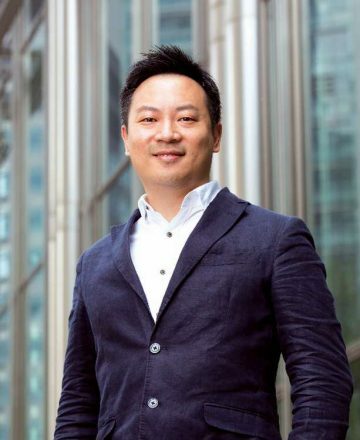 Prior to joining Monaco, Eric worked at leading global companies including Goldman Sachs, McKinsey, and PayPal in London, Paris, Singapore, and Tokyo. Most recently, Eric led the Strategy team at Global Fashion Group, the world’s leading online fashion destination, and drove significant cross-regional strategic programs across its 24 markets with over 9000 employees. Eric completed his Master of Business Administration from INSEAD in 2012, and holds a Master of Science degree from the École Supérieured’Électricité (Supélec).